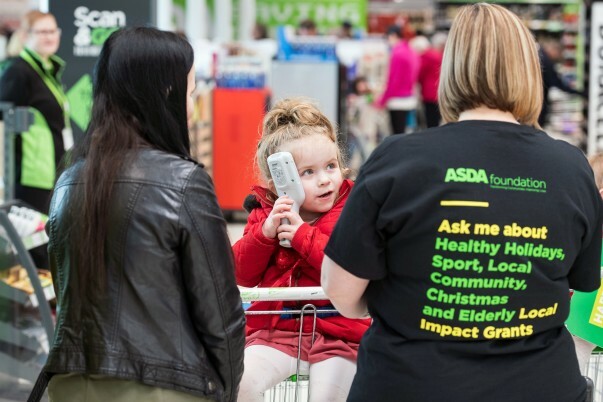 Ava has autism, global developmental delay and communication problems which mean she can only say a few words – and 'Asda' is one of them. 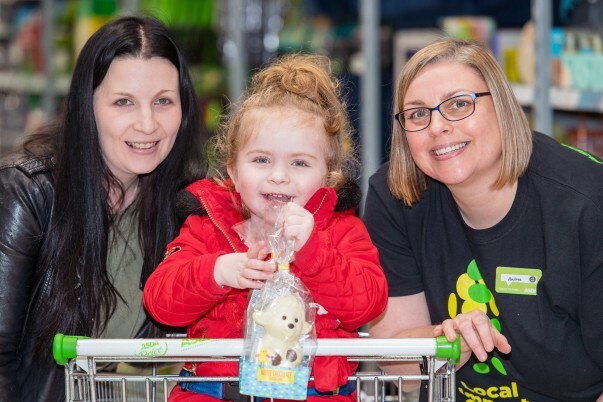 When the store's community champion Andrea Logan heard how much Ava loves Asda she invited the family – including Ava's one-year-old sister Fay – in for a behind-the-scenes tour. Ava toured all the store's departments, waving to colleagues she knows and meeting lots more people, before having a play with the Scan and Go. Andrea said: "Ava had a brilliant time. As soon as she arrived you could see how happy she was. She was waving to people she knew and kept saying 'Asda' as she went round. She was just so excited and happy. It was really lovely to see – and her mum was quite emotional by the end to see how happy Ava was. "This is a really happy store to work in and we're a great team here, so seeing how everyone has embraced and welcomed the family – not just today, but every time they come in – makes me so proud to work here." Donna says all the colleagues at the store make Ava feel really welcome and that always wants to call in at the store. He said: "Ava had an absolute ball – she's one very happy little girl. 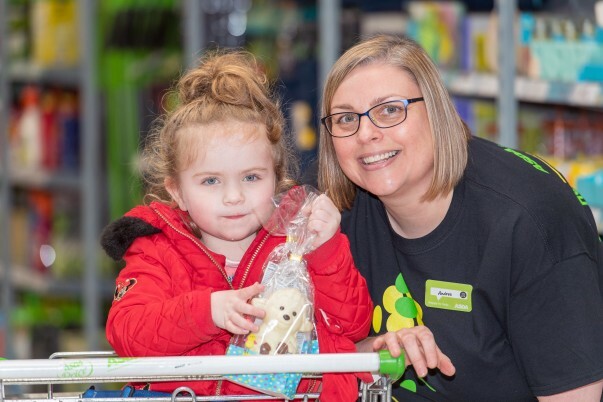 Asda has been a big part of Ava's life for as long as I can remember – she feels happy and safe in this store. "If she sees an Asda advert, she knows it's Asda even before the logo comes up. If she sees an Asda lorry, she gets excited – she just absolutely loves everything about Asda. "We go in the store about five teams a week and we like shopping there, but it's mainly because Ava really wants to go! Everyone there has got to know us and Ava and they're fantastic with her – so friendly. They chat away to her, make a big fuss of her and are just really really nice to her." Andrea said: "Ava loves coming to Asda and gets upset if they can’t come in. As she has speech and language difficulties she can only say a few words but one of them is Asda which she will shout over and over when she wants to come here. "I had heard a lot about Ava and her family from my colleagues, so when I got a call to say they were in shopping recently I grabbed a couple of balloons for Ava and Fay and headed down to see them for the first time. "After that first meeting I thought it would be really nice to organise a special tour for Ava and all her family."